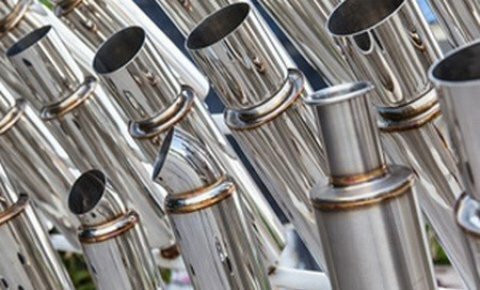 Here at NeoNickel we have over 30 years experience supplying premium grades of stainless steel to companies and markets around the world. Stainless’ is a term coined early in the development of these steels for cutlery applications. It was adopted as a generic name for these steels and now covers a wide range of steel types and grades for corrosion or oxidation resistant applications. If you need anymore information on our Stainless Steel grades please contact a member of our team – we’ll be happy to help!